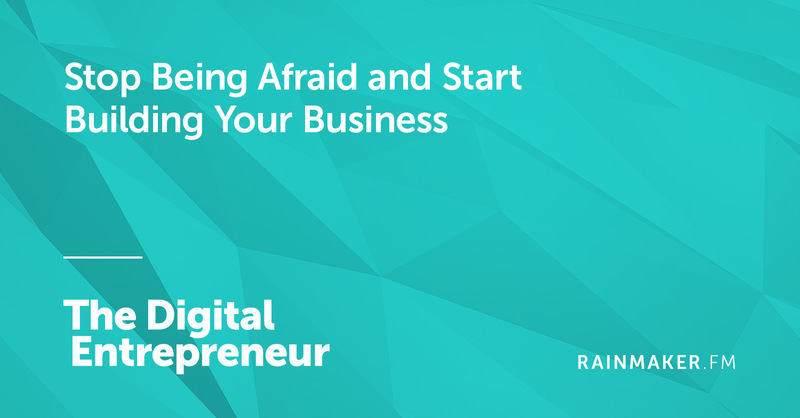 You’ll learn how to increase your opt-ins (and sales) by personalizing your landing pages and sales sequences. 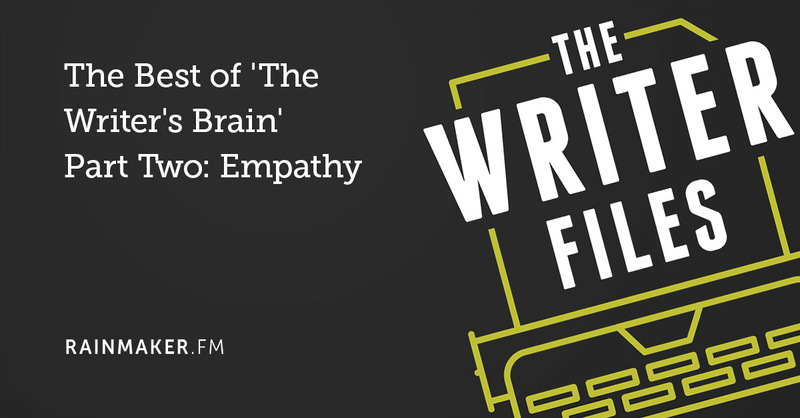 We love subtle tactics and cutting-edge strategies on Copyblogger. But we’re also very conscious of the fact that 90 percent of copywriting and content marketing success comes from executing fundamental skills really well. Just like Napoleon Dynamite, this week we’re rolling up our sleeves and working on cultivating some great skills. On Tuesday, conversational copywriter Nick Usborne swung by to share five common mistakes we make with sales copy — and how to fix them. Experienced copywriters know that the right offer can do the lion’s share of your persuasive work for you. On Wednesday, I talked about what goes into crafting an offer that people actively — even eagerly — want to buy. 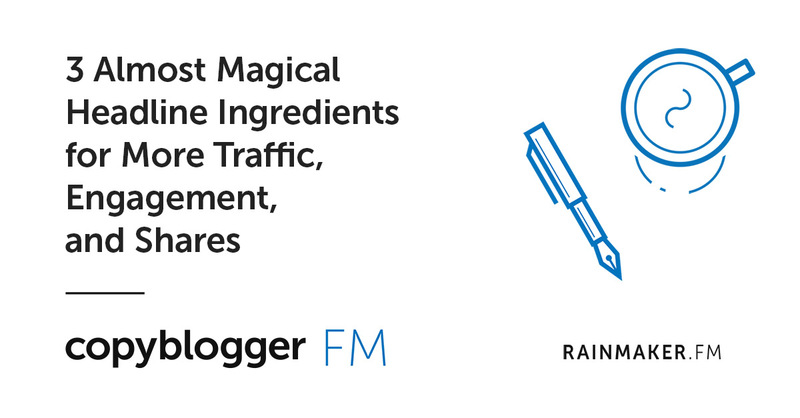 Over on Copyblogger FM, we aired an encore episode on the “magical” (not really magical, but pretty dang impressive) things that a strong headline can do for your content. 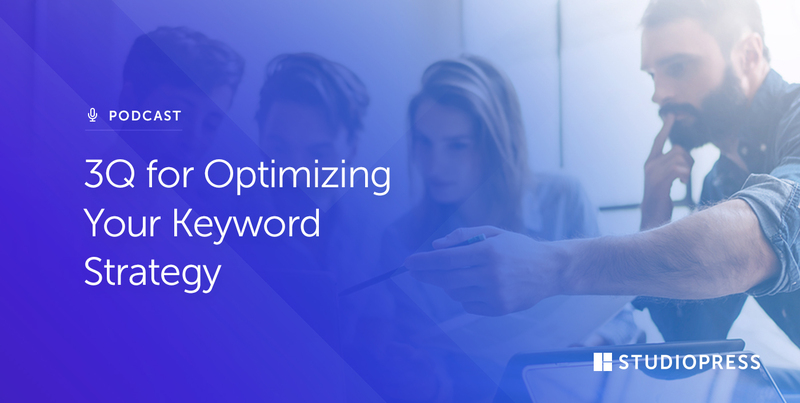 On Site Success, Jerod Morris helped demystify a crucial element of your content: your keyword strategy. And if you’re looking for a return to fundamentals on your website, you might want to check out our newest StudioPress premium theme for WordPress — Essence Pro. It’s a beautiful, clutter-free design that emphasizes simplicity. 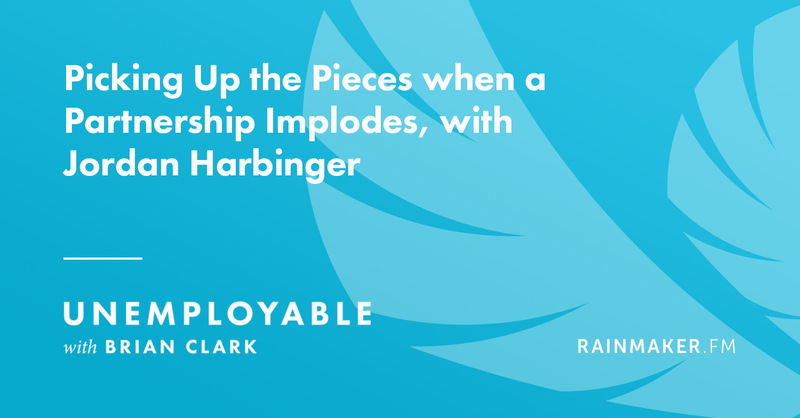 On Unemployable, Brian Clark shared a conversation with Jordan Harbinger about how to survive — and even thrive — after a business partnership falls apart. Enjoy the skills, and have a great weekend!